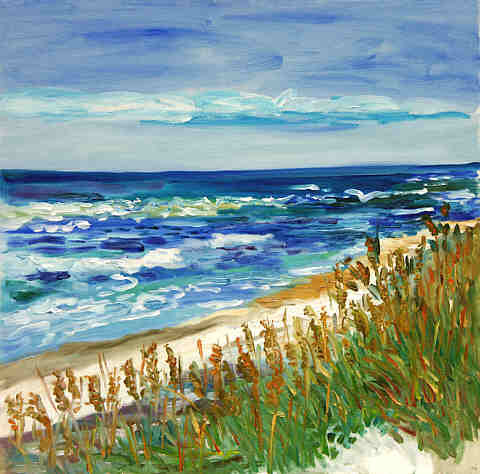 Fine art prints of Beachess. 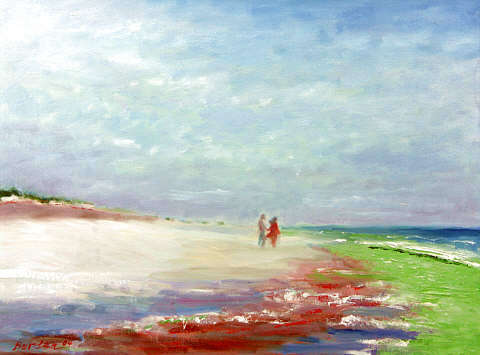 Fine Art Reproductions of Beaches. 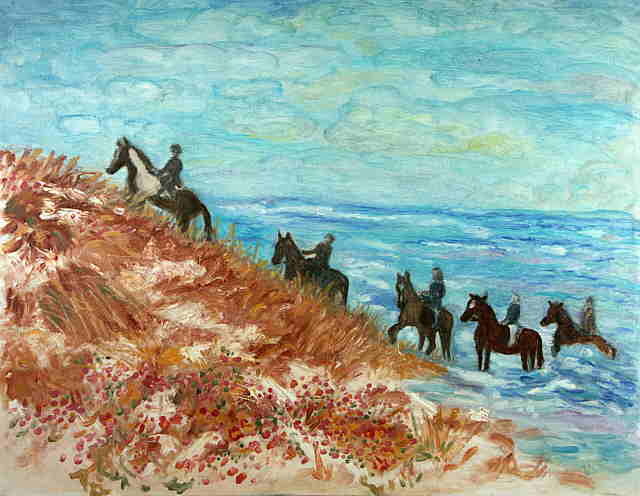 ART070E0 Horses on the Beach - Fine Art Reproductions. 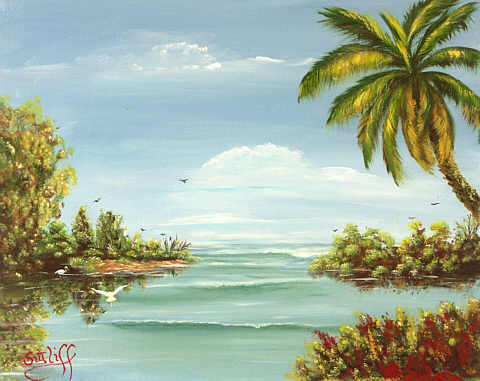 ART07120 Fort Matanzas - Fine Art Reproductions. 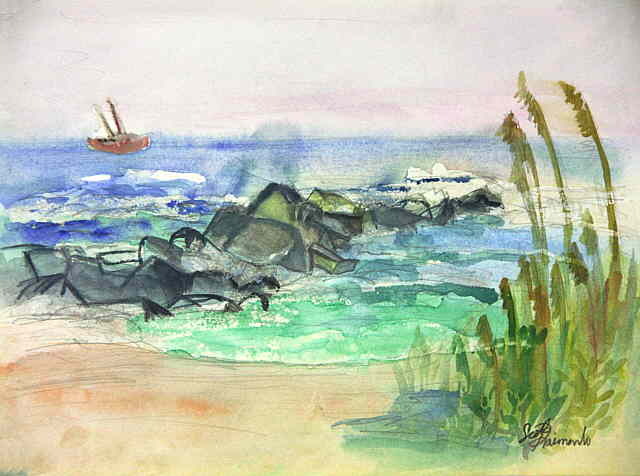 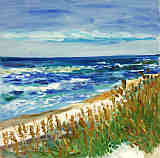 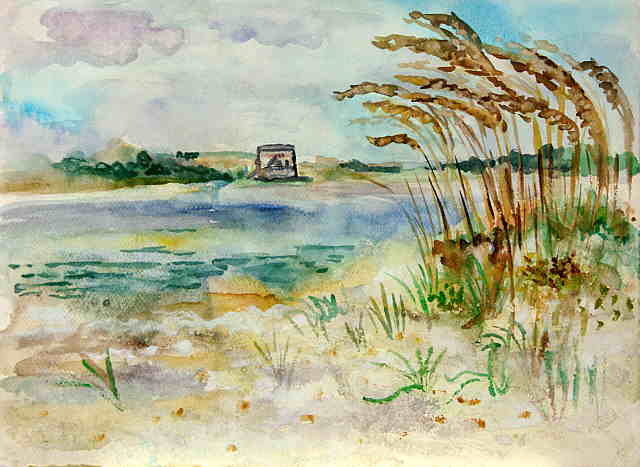 ART07190 Jetty & Sea Oats - Fine Art Reproductions. 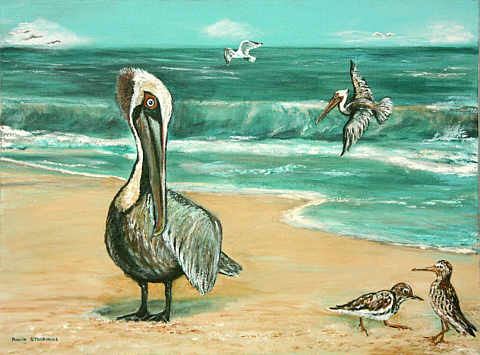 ART072U0 Beaches - Fine Art Reproductions.